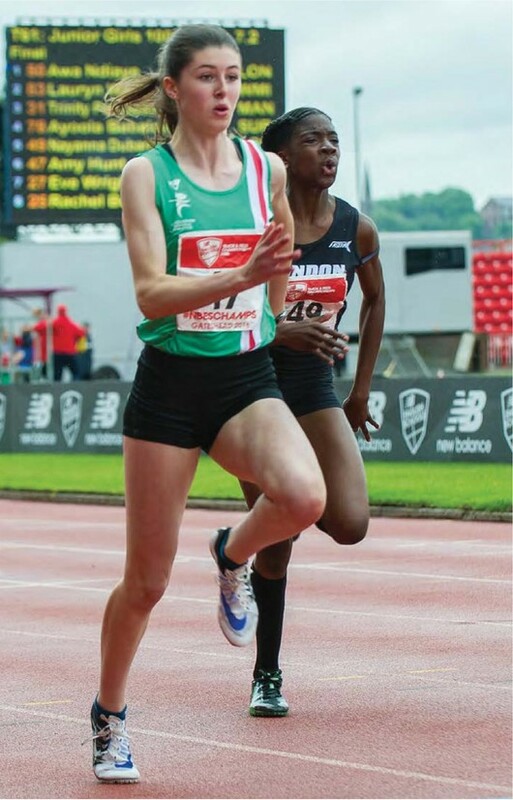 ENGLISH SCHOOLS champion, England Athletics champion and undefeated in her age group over 100m and 200m in 2016, 14-year-old Amy Hunt has set herself the target of racing for England next year. 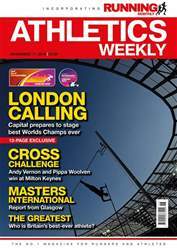 The talented sprinter burst on to the national scene when she surprised herself to win the English Schools as a first-year under-15 in 2015. “The aim had been to go as far as possible and simply making the final would have been great,” she says. “However, I was running really well and enjoying the track and competition. The final went as well as I could have imagined. I executed my race well, pulling away in the last 30 metres to take the win.